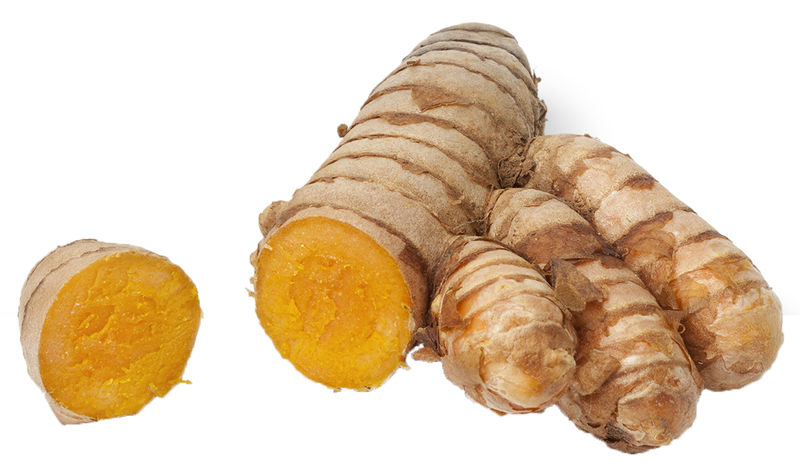 The spice curcumin is contained in the dried powder of the turmeric (curcuma longa). Curcumin is the most active component of this spice. In different cultures, over many generations, the spice curcumin has been attributed special qualities.